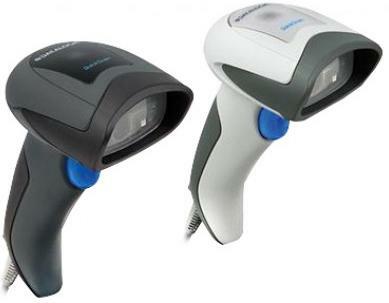 The QS 2D hand scanner offers optimized omnidirectional reading of 1D and 2D codes – and data capturing performance as well (Datalogic Imager technology). 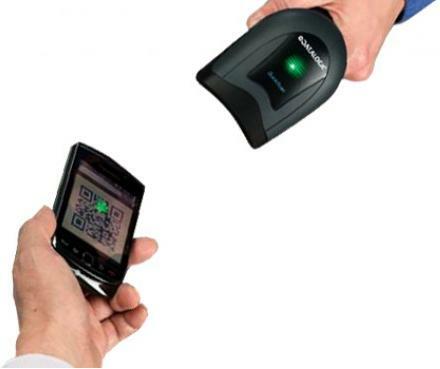 It reads all typical linear barcodes and all complex 2D codes displayed on the screen of a smartphone or a mobile device , and also those on loyalty cards and other promotional supports. 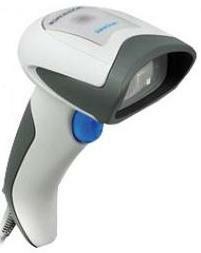 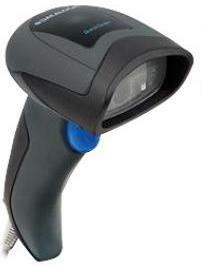 Click the button below to add the Datalogic 2D Barcode Scanner White/Grey to your wish list.